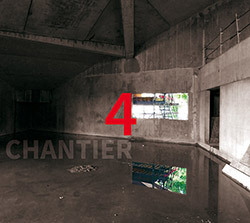 Making something out of "nothing", audio explorers and sonic organizers Eric La Casa from France and Australian Eamon Sprod spent a week on the waste grounds in the North East of Paris along the Canal Ourcq, capturing field recordings which they used to develop these active compositions, captivating by morphing everyday sounds into something intriguingly mysterious and remarkable. 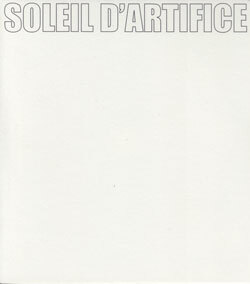 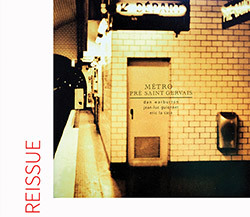 A reissue of the 2002 Chloe label album, where Jean Luc Guionnet on alto saxophone, Dan Warburton on violin, and Eric La Casa on microphones use the ambiance of the Paris Pre Saint-Gervais metro station as the starting point for free improvisations, using their surrounding as inspiration while they record a most unusual album of urban sound and discourse. 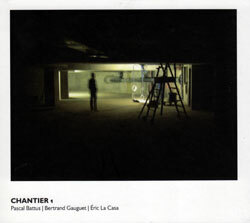 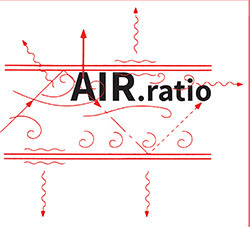 Reissuing La Casa's 2006 album of ventilation systems, which started with a bathroom vent and expanded to a sonic exploration of aeraulic devices and air flows in Paris buildings of various ages and dimensions, documenting their sonic and musical qualities, functioning as a sound study, a sonic data bank, a CD of environments, and finally as music. 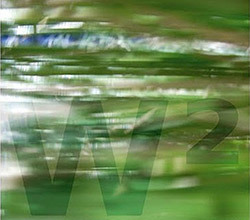 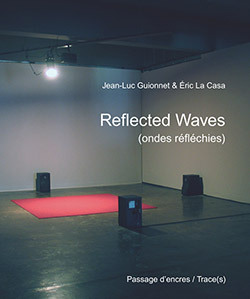 Eric La Casa and Jean Luc Guionnet recorded this conceptual work in Melbourne, Australia, combining different scales of time, space, & attention, with different working strategies to create a gallery installation, and this book & DVD package exploring the acoustic phenomenon of "standing waves" to engage with the physical relationship between sound and space. 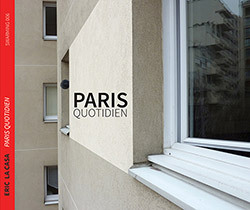 Eric La Casa documents his home environment in Paris through audio investigation and field recordings, creating 3 large works that reveal the properties, singularities, banalities and features of his audio environment in perspective to his status as a citizen of the city, presented in a gatefold CD package with a color 60-page booklet of photos and text. 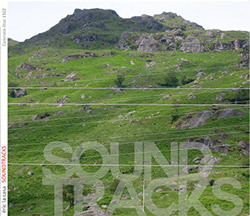 Three soundtracks to movies from sound artist Eric La Casa, developed for directors Luke Fowler, Christian Jaccard and Marie-Christine Navarro, organizing sounds from field recordings, with Navarro's soundtrack complemented by organ recordings from Jean-Luc Guionnet. 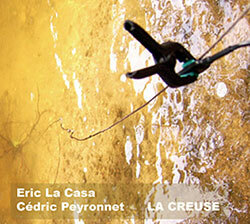 A journey in sound from composer Eric La Casa, who organized these recordings of water and wind captured over 12 years as a sonic journal of the various geographic locations he visited, transforming them into an absorbing story about the living world. 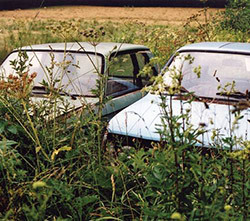 Eric La Casa and Cedric Peyronnet collected sounds in a triangular area in the north of the Creuse departement, France, giving the landscape a sonic corporeality by each initiating a sound work based on a specific site, which the other composer expanded upon. 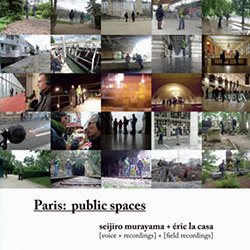 Using "recordings" and "devices", this is the first release from the long-standing collaboration of Eric La Casa and Taku Umani, 15 untitled tracks of curious and subtly discursive sound work recorded in a diverse set of locations. 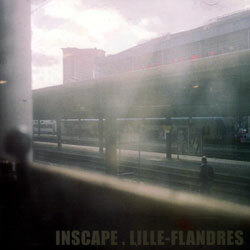 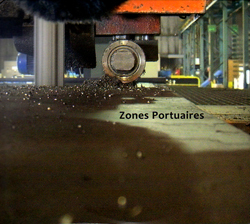 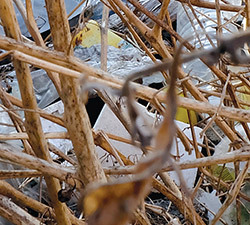 Site specific recordings made for two live performances in Le Havre and Liege (2010) by sound artists Eric La Casa and Cedric Peyronnet, one disc each of sound sculpted from the same field recordings, but with vastly different results. 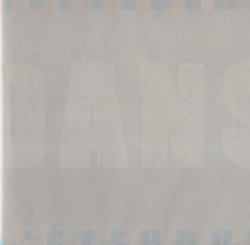 The first 2009 release for French The Swarming label is the trio of saxophonist Jean-Luc Guionnet, and electronic artists Eric La Casa and Philip Samartzis, using unusual procedures and investigations to create impressive and dynamic sonic journeys.